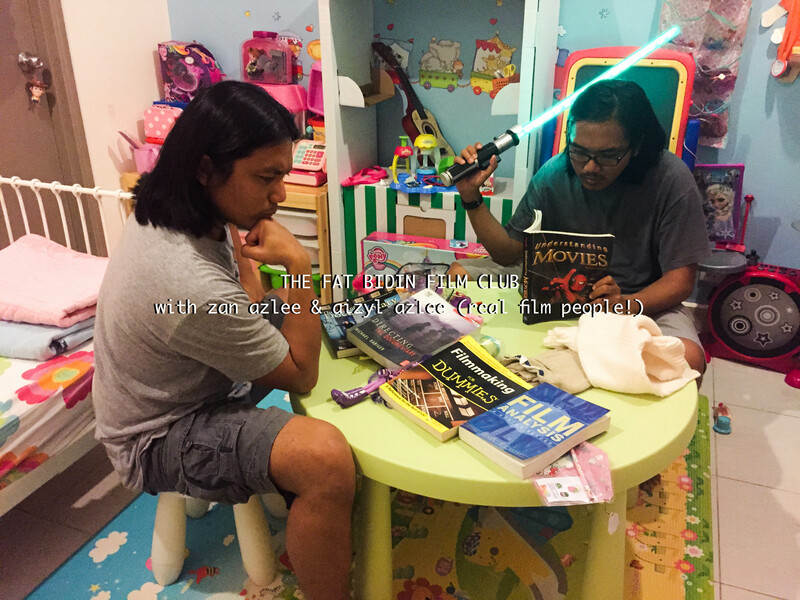 Zan and Aizyl watch a children’s adventure movie which isn’t really for children. Kevin Bacon stars alongside two kids who have never acted before (but do a terrific job!) and that lady from the TV show The Practice. 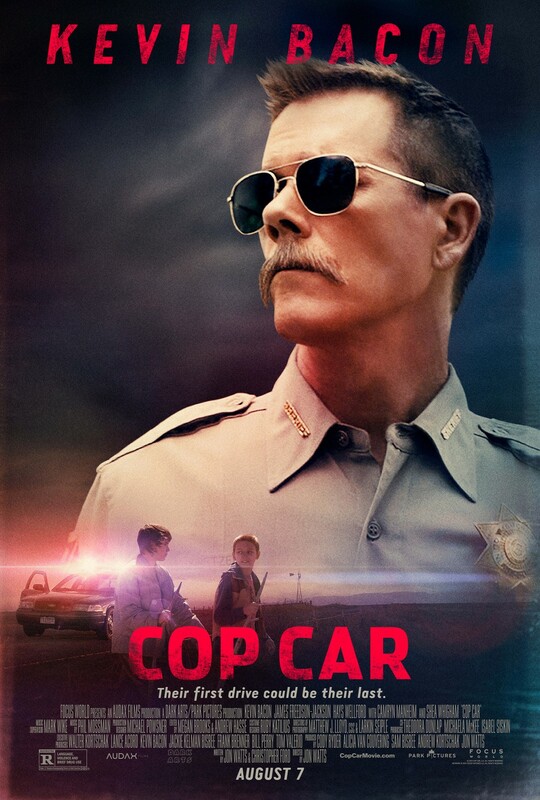 Cop Car is directed by Jon Watts. ← The Fat Bidin Vlog (Ep 9) – Alethea’s itsy bitsy teeny weeny swimsuit!